Thank you to the drivers and the trucking companies who have hauled The Wall That Heals in 2019! Thank you to the trucking companies who have hauled The Wall That Heals in 2019! 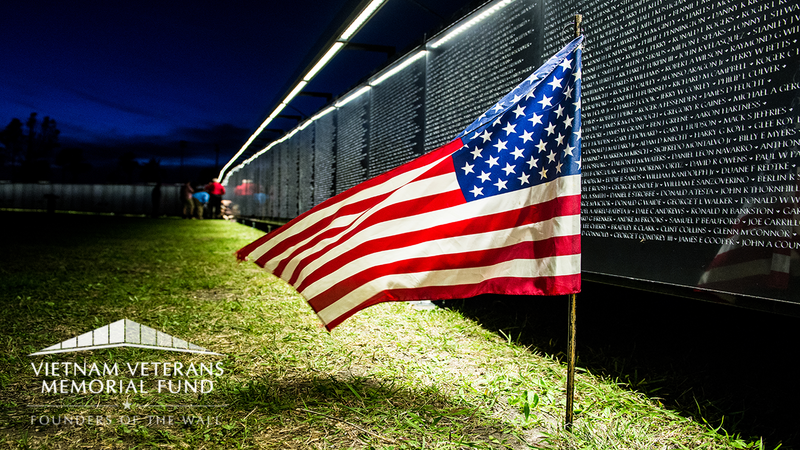 VVMF has partnered with The Truckload Carriers Association (TCA) to bring The Wall That Heals to communities across America. 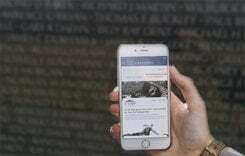 A mobile replica of the Vietnam Veterans Memorial, The Wall That Heals, bears the names of the more than 58,000 men and women who made the ultimate sacrifice in Vietnam and honors the millions of Americans who served during the Vietnam War. The three quarter-scale replica of the The Wall and a mobile Education Center spread The Wall's healing legacy to hundreds of thousands, but we can't do it without your help! VVMF needs drivers and/or trucking companies to volunteer to haul The Wall That Heals to a single event or to multiple locations. Haul The Wall in 2019! 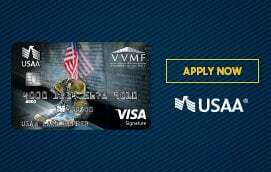 If you have any questions or need more information, please contact Tim Tetz at ttetz@vvmf.org.